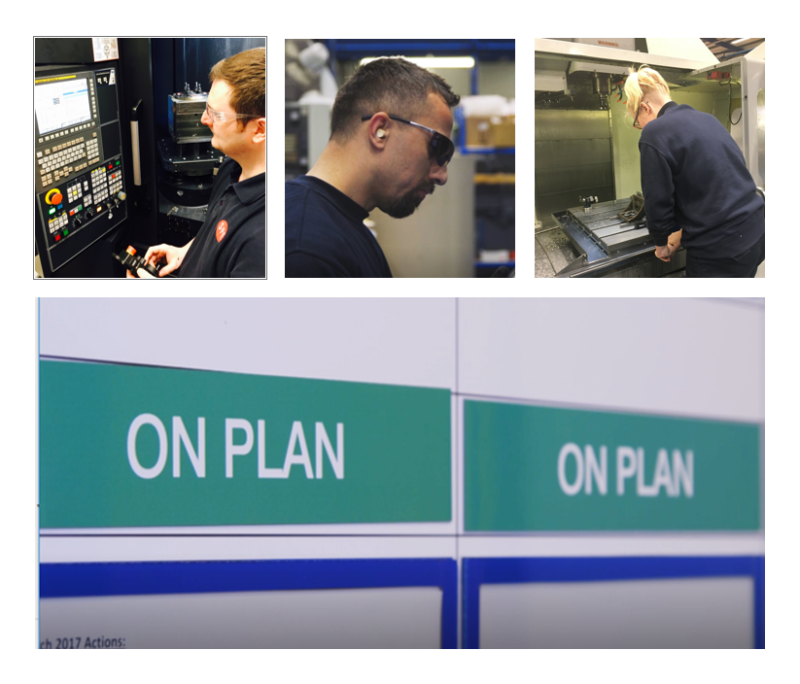 As a leading supplier of precision manufacturing services we are AS9100 rev D & ISO9001 certified allowing us to support supply chains within the aerospace, nuclear and oil and gas sector. Within the nuclear sector, we are certified by Rolls Royce in accordance with GS3001 incorporating SABRe. SPE are able to provide customers with a range of additional services matched to our capabilities which include and extend beyond component manufacture. Machining – 120,000 hours of machine tool capacity per annum, 10,000 per month. Swiftool Precision Engineering’s mission is to be recognised as the leading precision engineering company in the country. We will provide our customers with best in class service at an economic price through an ongoing system of quality and efficiency improvements in all areas of the company’s activities. Our knowledgeable and professional staff will strive to excel in co-operation internally and externally between our people, our customers, and our suppliers creating industry leading satisfaction. Approval of SC21 Silver Award. 2018 © Copyright - Swiftool Precision Engineering LTD. All rights Reserved.